Hamasaki Utaki. Onna Gusuku is considered a sacred site and is also known as the Hamasaki Utaki(ii). In 1713, it was recorded in the historical volumes, Ryukyu Koku Yurai Ki (Origins of the Ryukyu's), as a sacred site within the Ryukyu Kingdom. (2) The Origins of the Ryukyu's, are one of few historical documents remaining today that outline the history of the Old Ryukyu Kingdom. Caution/Recommendation. 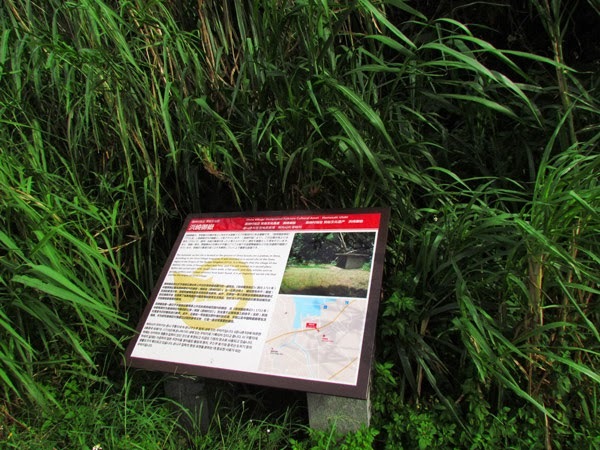 Because Onna Gusuku is considered a sacred area, it is highly recommended that any geocaching activity (physical stashing of man-made objects) be avoided in the immediate area. i. 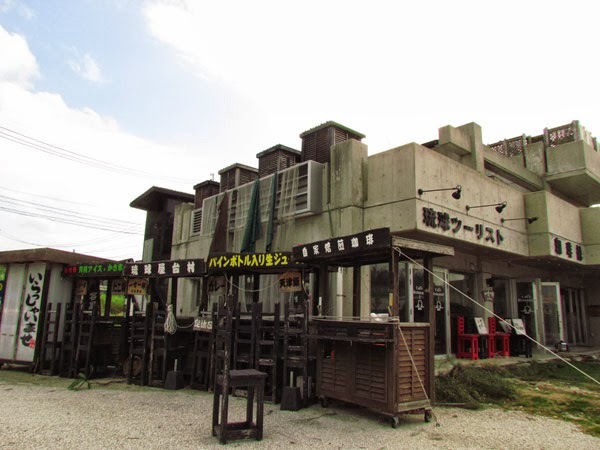 The term gusuku is of the Okinawan language and could be interpreted as a castle or a fortress. Size is not a determining factor in the usage of the word; a fortress could be small or large. ii. 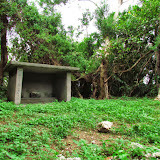 The term utaki is of the Okinawan language meaning a sacred area or site. 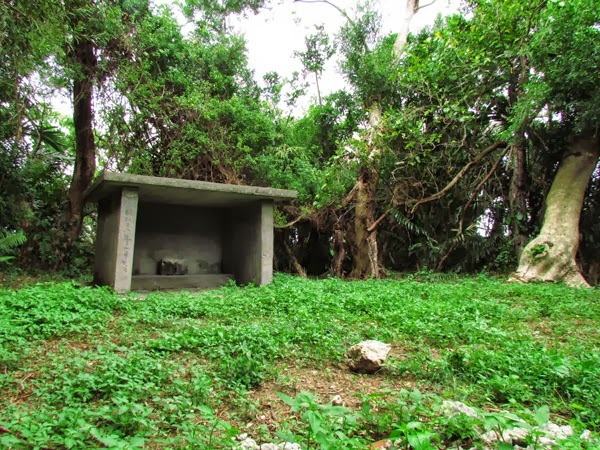 It is sometimes loosely used to describe man-made structures built on sacred grounds that are the focal points of prayers and ceremonies, but those types of structures are more accurately referred to in the Okinawan language as an uganjyu (ウガンジュ). 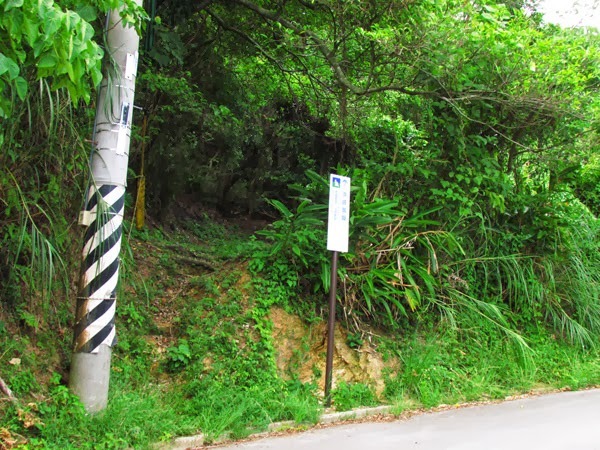 An utaki is usually associated with an area of land; it could be a waterfall location, a hill, a grove, a large rock or any such area deemed as sacred by the Okinawan people. Directions. 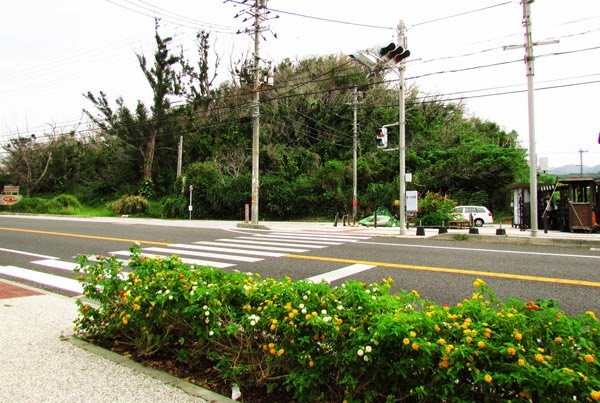 Onna Gusuku is a few hundreds meters (first traffic light) north of the Cape Manzamo turn-off on Highway 58. You will see a very large hill to the right (driving north) near this the traffic light T-intersection. There is also a two-story building adjacent to the hill. 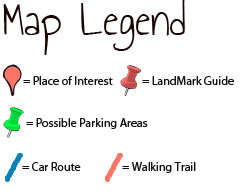 Look for a historic sign marker just in front of the hill. To get to the entrance you have to continue to drive around the back and you will see an entrance sign for the Hamasaki Utaki.